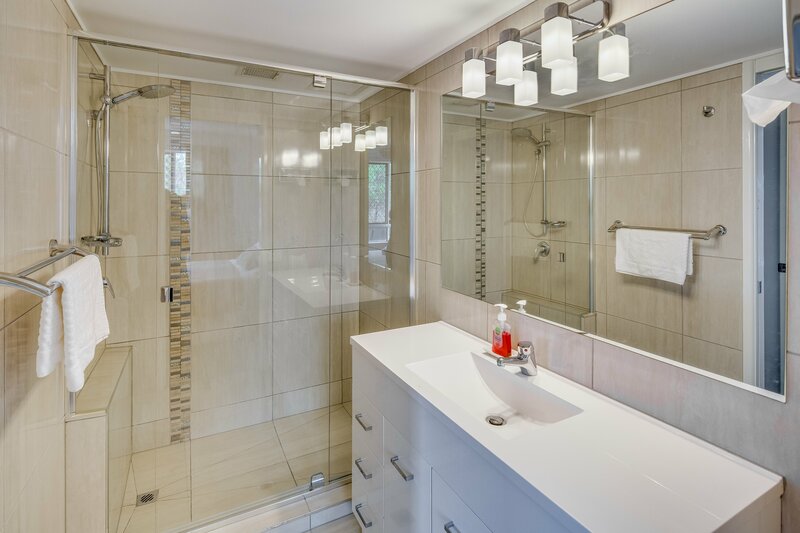 At Cheltenham Apartments you can relax and spoil yourself in one of our impressively appointed two bedroom apartments. 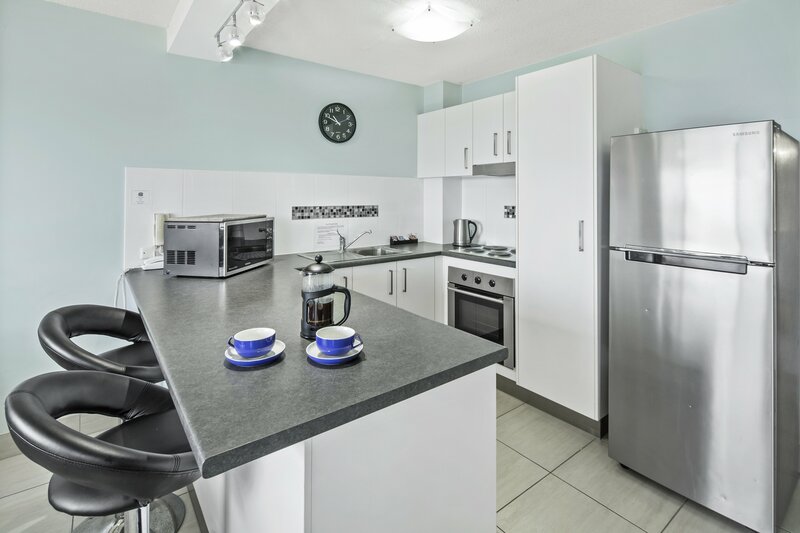 All of our apartments are self contained, light and spacious with balconies to take full advantage of the cool sea breezes and ocean views to Kings Beach, Bribie Island and the Pumicestone Passage. We are a small family friendly complex with 3 X Stairwells up to 3rd floor apartments. Don't worry about your bags too much as we will help get these to your apartment. Standard 2 Bedroom Apartment with Air Con - 2 night Free WIFI 1X Queen Bed and 2X Single Beds in 2nd bedroom. Full Kitchen, Laundry and Balcony. 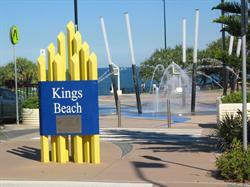 3 Minute walk to Kings Beach . Standard 2 Bedroom Apartment with Air Con - 3 night Free WIFI 1X Queen Bed and 2X Single Beds in 2nd bedroom. Full Kitchen, Laundry and Balcony. 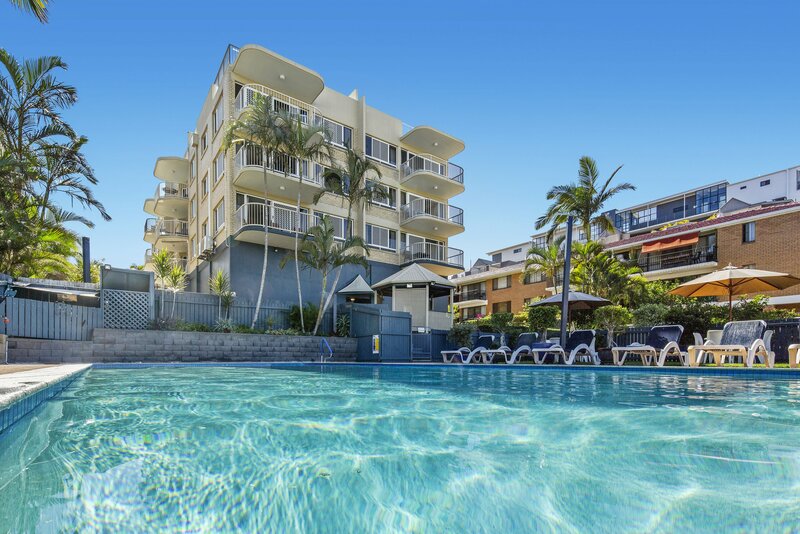 3 Minute walk to Kings Beach . Standard 2 Bedroom Apartment with Air Con - 4 night Free WIFI 1X Queen Bed and 2X Single Beds in 2nd bedroom. 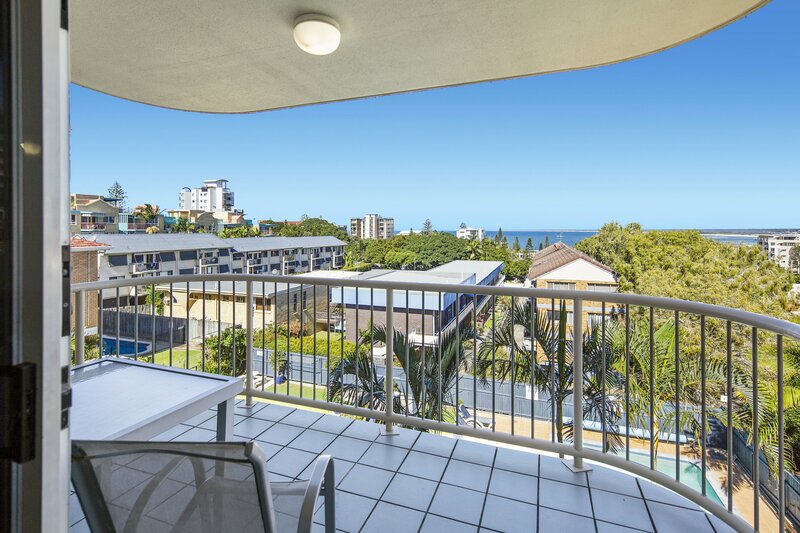 Full Kitchen, Laundry and Balcony 3 Minute walk to Kings Beach . Standard 2 Bedroom Apartment with Air Con - 5 night Free WIFI 1X Queen Bed and 2X Single Beds in 2nd bedroom. Full Kitchen, Laundry and Balcony. 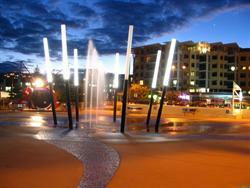 3 Minute walk to Kings Beach . Standard 2 Bedroom Apartment with Air Con - 6 night Free WIFI 1X Queen Bed and 2X Single Beds in 2nd bedroom. Full Kitchen, Laundry and Balcony. 3 Minute walk to Kings Beach . Standard 2 Bedroom Apartment with Air Con - 7 night Free WIFI 1X Queen Bed and 2X Single Beds in 2nd bedroom. Full Kitchen, Laundry and Balcony. 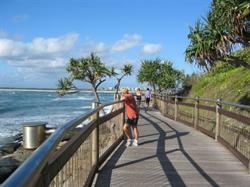 3 Minute walk to Kings Beach . All Units are set up with 1X Queen Bed and 2X Single Beds. Designed for up to 4 persons, using existing bedding. Please do not cause embarrassment for all concerned by arriving with additional guests, unannounced. Check In time is from 2.00pm to 5.00pm, and Check Out is 9.30am. Please advise if your ETA is after our office closure time of 5.00pm, as we may need to make arrangements for your check in. A late check in fee of $50.00 may be charged after 7.00pm. Tour Bookings, should you require them, can be arranged through our reception at no cost.If you require any further information, PLEASE do not hesitate to call or email us further. Bookings are for up to 4 persons using existing bedding of 1X Queen and 2 X Single Beds. 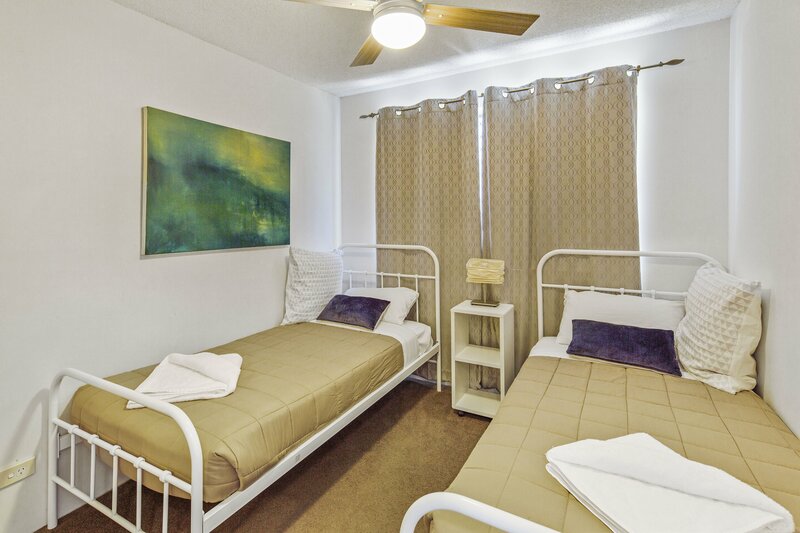 An extra person may be catered for with a fold out bed (subject to availability) placed in the apartment for an additional $20.00 per night for a 5th person. PLEASE check with Management first to see this is available prior to arrival. All Apartments have a lock up garage and there is additional visitor parking on site also. Once at Caloundra , Turn left at Stockland Shopping Centre, Sign is Kings, Shelley Beach, Go up to small roundabout, turn right up hill , through lightsand down to another roundabout. Straight through this 150 metres, on right. 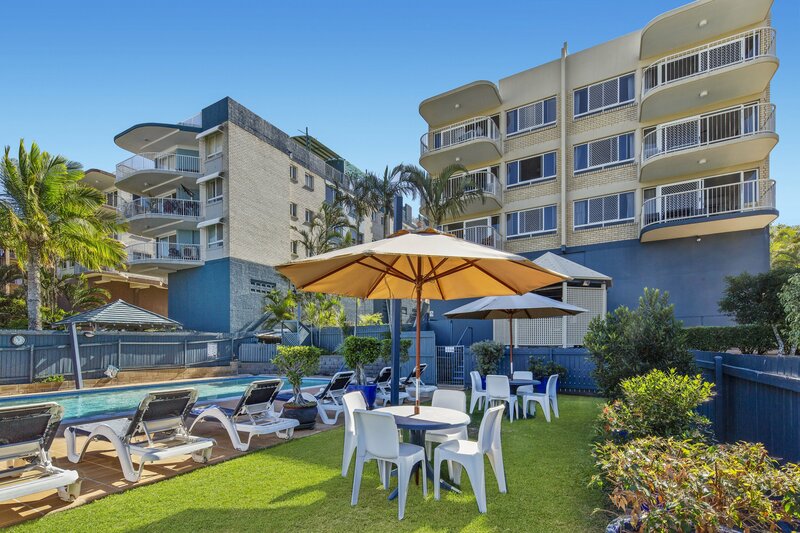 Whether you wanted to bask on the beach, cast a line, shop till you drop or visit the local attractions like Underwater World or the nearby Pelican Waters Golf Course - the first ever Greg Norman designed golf course, Cheltenham Apartments is the perfect home away from home. Our tour desk can book your visits to all the major attractions the area has to offer, as well as give you specialised local information about the best fishing and picnic spots!